www.jidomaps.com externallink- Created with Sketch. Jido is bringing in the next wave of augmented reality where digital content can have a shared and persistent life in the real world. Their research team came out of the Stanford Artificial Intelligence Lab and the Cornell Robot Learning Lab. 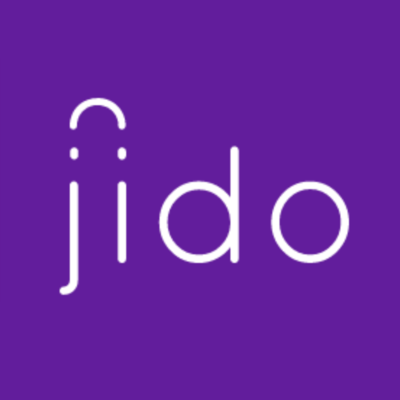 Jido is backed by top venture capital firms including Y Combinator and Khosla Ventures.